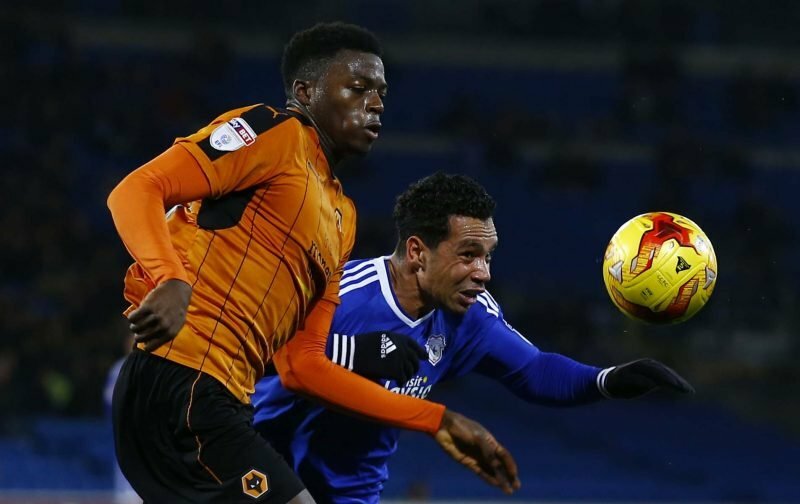 It’s been reported tonight that Wolverhampton Wanderers are ready to offload talented youngster Dominic Iorfa to Sheffield Wednesday. The 23-year-old hasn’t featured for us since May 2017 given the improvements and strengthening we’ve made on the pitch and despite our Academy graduates early promise, he has simply been a casualty when it came to the pecking order. 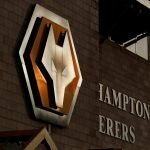 Having spent last season out on loan with Ipswich Town, the first half of the year has seen him feature regularly for our Under 23 setup but clearly, it makes sense to both parties here to end our eight year association and let him establish himself and get his career back on track elsewhere. Sky Sports have reported in the last hour that Iorfa is with Wednesday undergoing a medical ahead of the move being completed and it’s not a loan deal, it’s believed to be permanent but at this stage there’s no suggestion of what the fee could be.